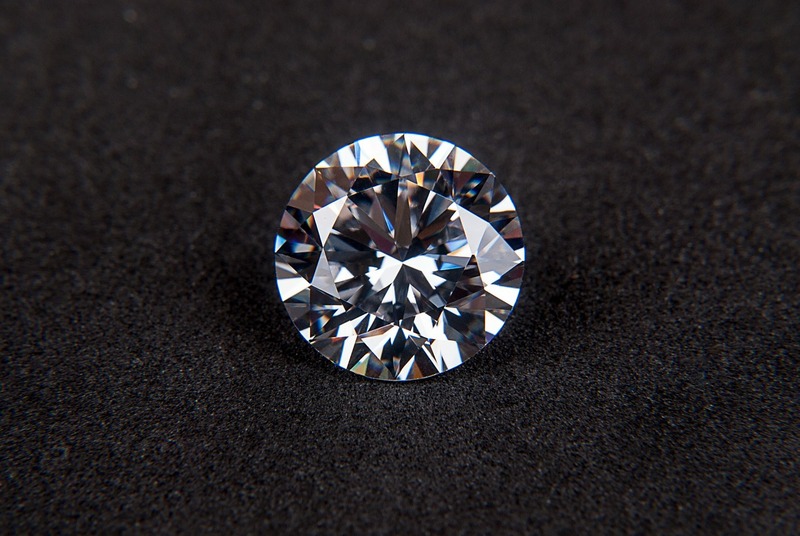 Rapaport reports that diamond market sentiment improved in January, with firm prices after retailers reported a better-than-expected holiday season. Suppliers are gaining confidence about first-quarter orders as jewelers start to replenish stock after holiday sales. “Diamond trading was steady throughout the month, with suppliers filling specific requests as they waited for post-holiday inventory orders from retailers. Chinese dealer demand slowed as store owners completed their buying and focused on selling stock to consumers for the Chinese New Year, which begins on February 16. Indian manufacturers are raising their polished production after operating at reduced levels since the November Diwali break. Dealer inventory is relatively low, with the number of unique diamonds listed on RapNet having risen by just 1% during the month to 1.19 million as of February 1 – 6% below the number of listings a year earlier. Profit margins are expanding. However, rough prices are expected to rise in the coming months as miners seek to resume growth in an improving polished market, particularly after last year’s sales declines. Positive consumer spending in the US and China is likely to support polished prices, and continues to fuel optimism for 2018.” says Rapaport.